Shortly after writing about the drive-in experience I made my first trip of the season. The drive-in I frequent does double-features and usually the fit of the bill and whether or not I’ve seen the movies ends up being the deciding factor. This time in the family-friendly block there were two animated films being shown Madagascar 3: Europe’s Most Wanted and Brave. The fact that I had seen neither, really wanted to see Brave and they were both in the same medium, made it an easy pick for me. What I found to be most interesting is in comparing and contrasting the two films, which I did merely because I viewed them back-to-back and because they had any inherent narrative or thematic similarities aside from being in the same medium; is that it was a tremendous study in audience expectation and narrative goals. 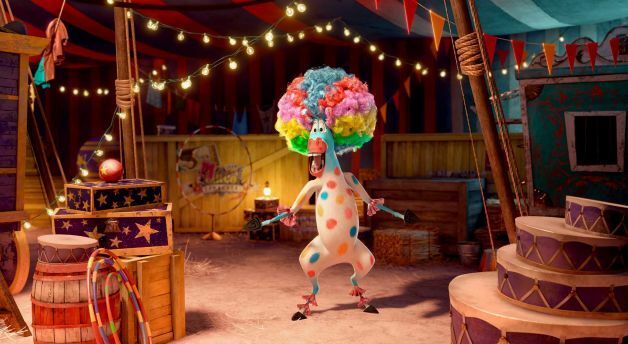 With regards to audience expectation: I expected next to nothing from Madagascar 3 except to hear the circus song again and laugh like some human version of Pavolv’s dog and I did, and I got some other chuckles out of it too, more than anticipated. Yes, there were things that were silly and overwrought but for fluff it was OK. 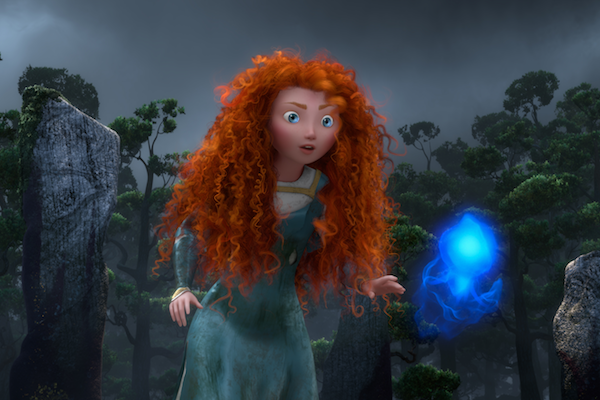 Whereas with Brave, just in the trappings of the story that I knew going in, the implications of those trappings and the potential it had based on that alone; set the bar was set very high. Now, with regard to narrative goals what I mean is what the stories primary desire is. I believe, first and foremost, in judging a film on its own merits and with regard to what it is trying to accomplish. I won’t knock Austin Powers because it doesn’t stack up to Citizen Kane because it’s not trying to be that, it’s just trying to be funny. Granted with any genre film, yes, they want to successfully execute a story in the given genre and then if you get more out of it that’s icing on the cake, but the extras are not the main objective. It’s trite but it’s probably easiest to think of it as setting a bar in the high jump, as I alluded to before. Madagascar didn’t set it so high but they cleared it, Brave set it really high and stumbled around a bit, in my estimation. To be perfectly honest, I haven’t registered a grade on either film anywhere simply because I remember I saw them and found them both middling. Yet, as I alluded to before, that middling for Madagascar 3 is somewhat triumphant and for Brave was really disappointing based on what my perception of them was going in. In essence, I probably felt more frustrated after the better film. While there are still things that bothered me about how it was handled, Brave is still probably would be the one I’d pick if forced, and the one I’d be most likely to revisit. I haven’t read a lot of press on Brave but I have a feeling that there were many who were talking about what they would’ve preferred happen. Without giving it away that’s not what I mean to say when I say it bothered me. I mean even with all the same givens and without reworking the circumstances there were elements there that could’ve been fine-tuned and much of what was likely to be good about it still was: the message, the struggle and the conflict. Perhaps what’s most interesting is that I likely wouldn’t have drawn these parallels had I not seen them back-to-back but I did, and Brave was supposed to be the jewel in the crown. Yes, I hyped it a bit but having not read much in detail I did wonder what the complaints were about then the elements that didn’t connect as crisply as they could have came into the mix. In the end, I thoughtthis a perfect opportunity to address those nuances in narrative evaluation that scores, regardless of you scale, can belie.